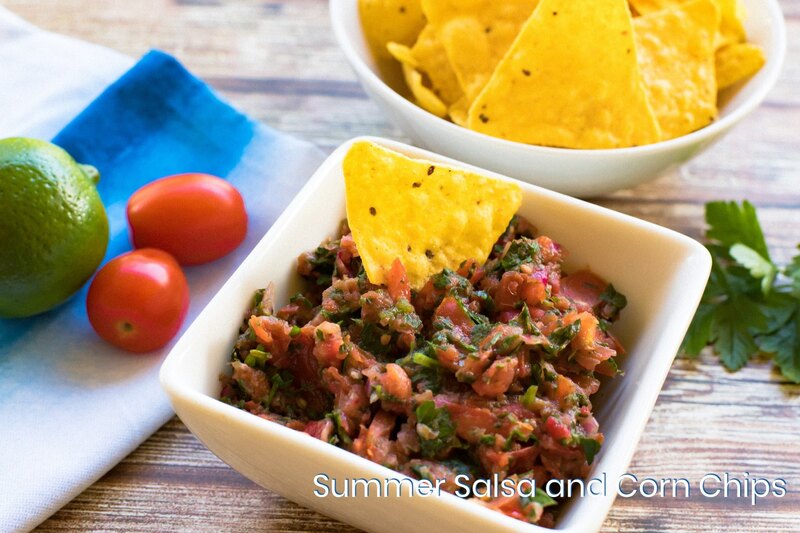 45+ recipes for the best summer yet! We love everything about the summer months. The sunshine, the warm air, plenty of time outdoors… and MOST importantly all the opportunities to gather some friends and entertain. The Summer Issue of The 4 Blades Magazine is your perfect accompaniment to summer. 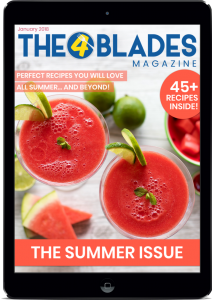 Whatever you love to do during the summer months, The Summer Issue has you covered. Whether it be holidaying by the sea, picnicking in the park, camping, enjoying a BBQ or taking a long hike in the sunshine, we have something for you! Let’s start with a holiday by the sea! 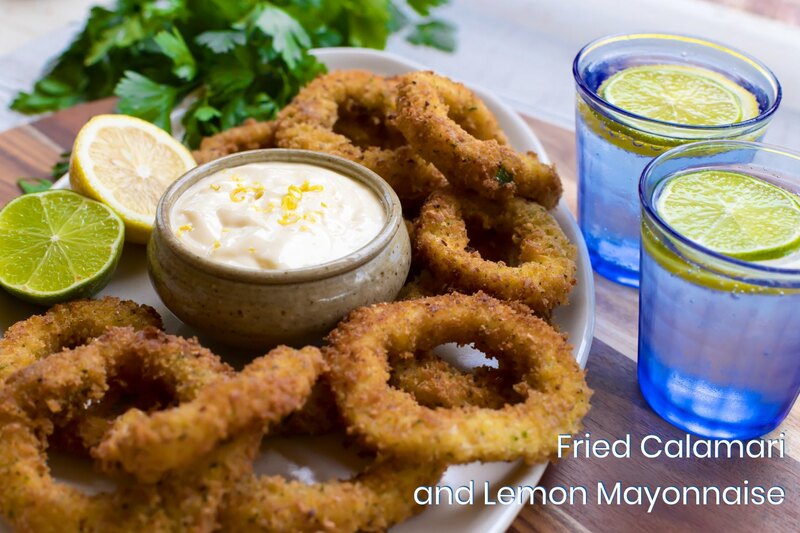 With delicious recipes like Fried Calamari with Lemon Mayonnaise and Crunchy Crab Cakes you will be able to make the most of the fresh abundance of seafood while holidaying at the beach. It would not be summer without a BBQ by the lake with your favourite people. We think the Summer Salsa and Corn Chips and the BBQ Chilli Lime Pesto Prawns will be crowd favourites. In our Holiday House Faves section you will find created delicious all-in-one meals that require minimal utensils and only your thermo mixer… perfect when you are in a kitchen away from home! 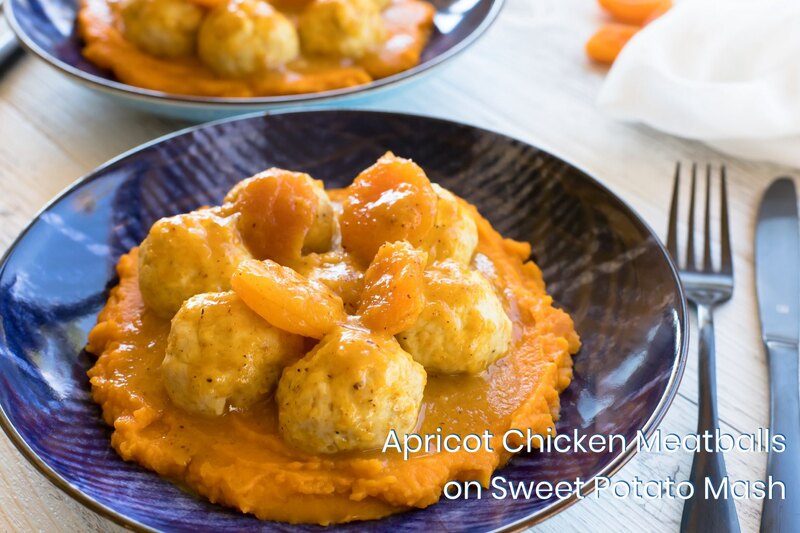 The Apricot Chicken Meatballs on Sweet Potato Mash and the Pesto Lamb Steaks with Pesto Mash are sure to be regulars on your menu all year round. 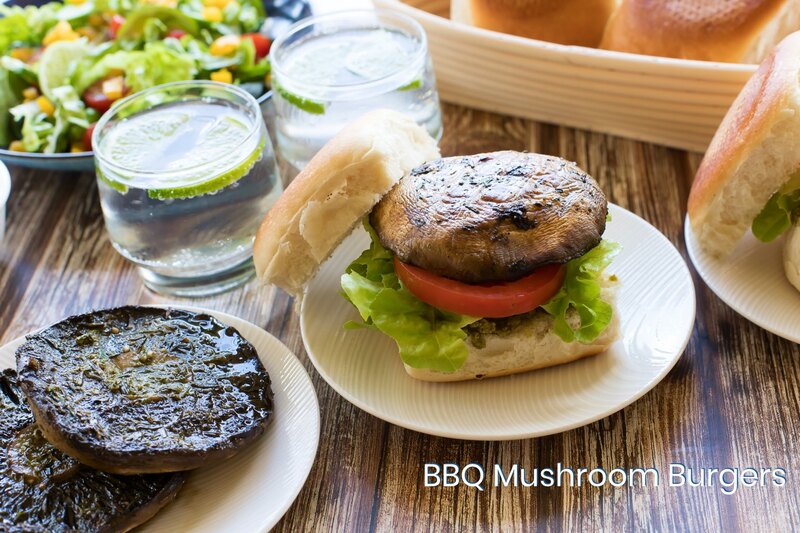 Warmer months mean more picnics! 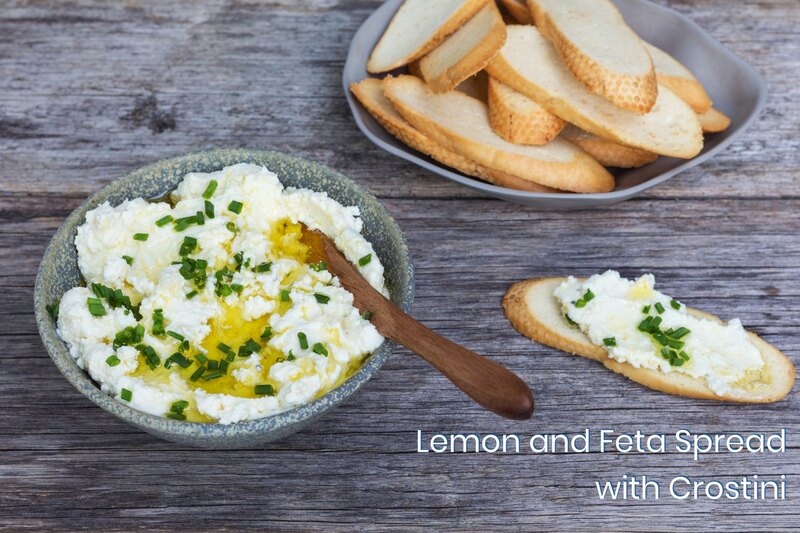 We have your next picnic covered with our Lemon and Feta Spread with Crostini and the Potato and Onion Frittata to name a two of the delicious recipes in this section. Here in Australia we celebrate Australia Day in the summer month of January. 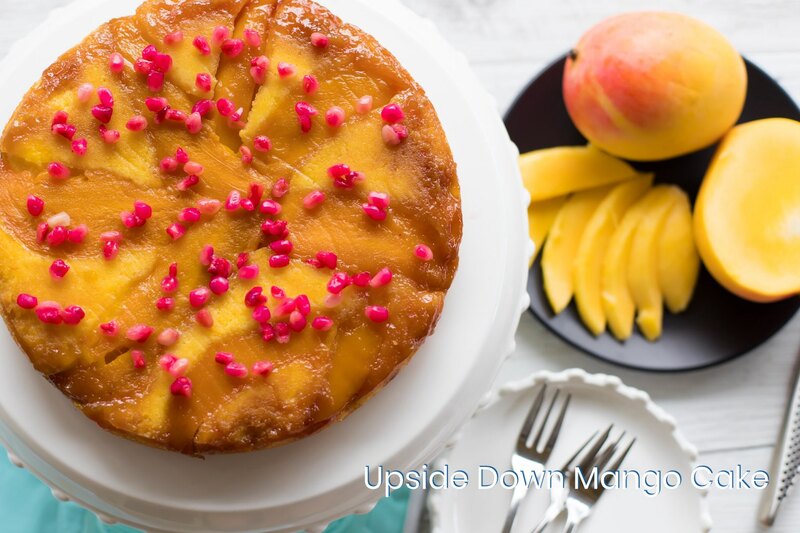 We have some delicious recipes packed full of Aussie flavour such as Thermomite (a spin on the very popular Aussie spread), Lamington Cupcakes and a delicious and summery Upside Down Mango Cake. Warmer months means lots more opportunities to get outdoors and perhaps even enjoy a hike. 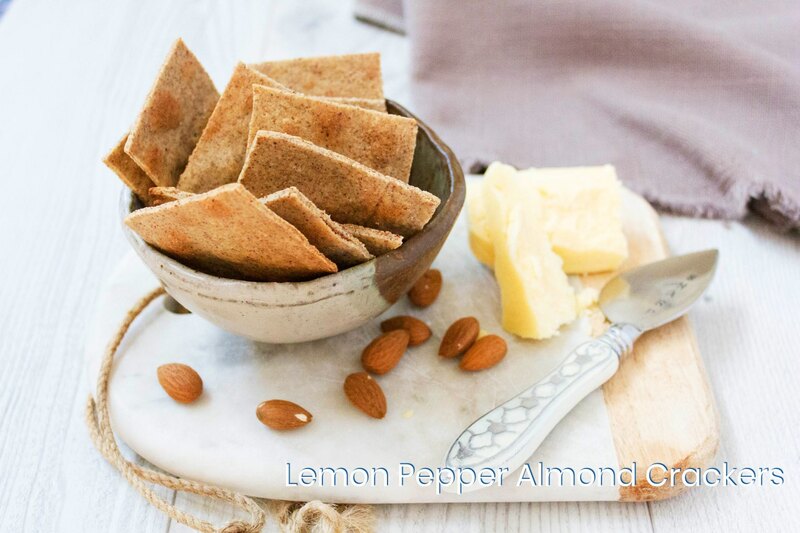 We have some delicious snacks to take with you on your next adventure such as Energy Balls and the very yummy Lemon Pepper Almond Crackers. Summer means sorbets! 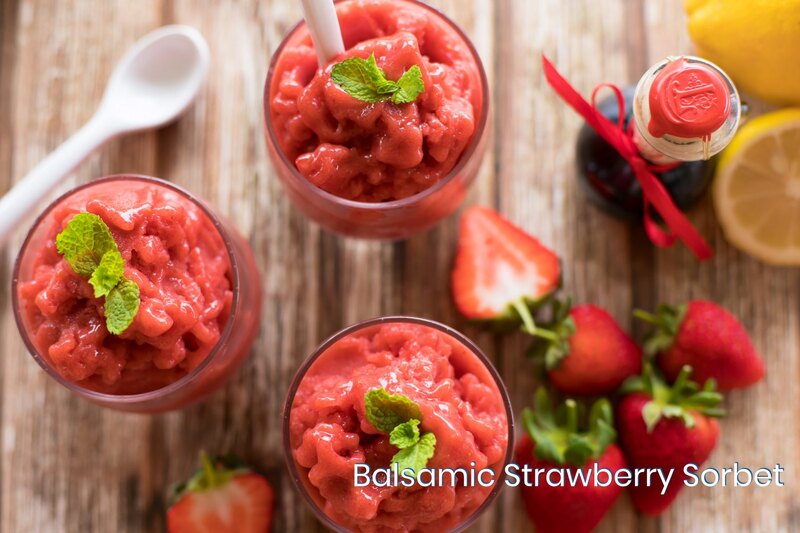 We have created some amazing sorbets that will satisfy this summer. We think you will really enjoy the Creamy Coconut Mango Sorbet and Balsamic Strawberry Sorbet in particular. Last but certainly not least we have your summer drinks sorted. 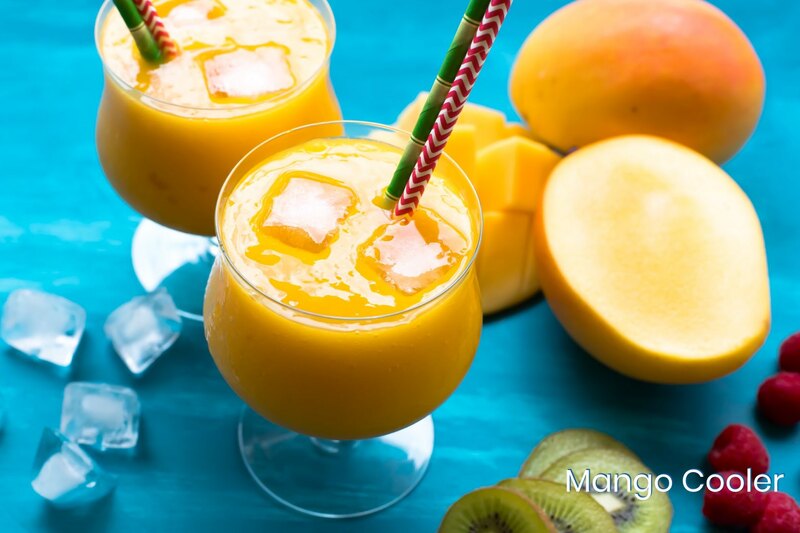 Mango Cooler, Summertime Cocktail and the Virgin Watermelon Margarita are sure to impress your friends this summer. Hi Linda! The checklists will be sitting in the blog posts for each issue, just like this one. Otherwise you can also access from within the app. Does this help?